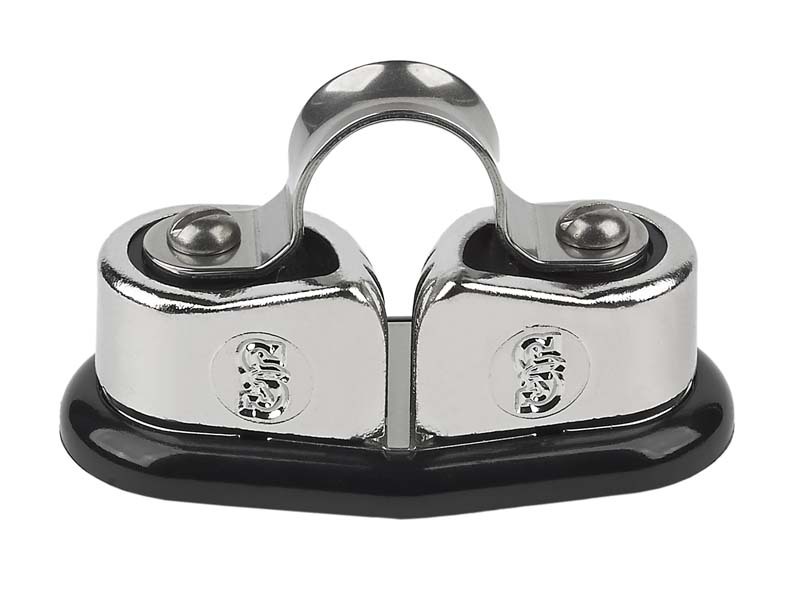 Schaefer’s ”Sure-Grip” Cam Cleats are made from investment cast stainless steel that won’t wear out or corrode. Similar competitor designs use either plastic composites which can dull as a result of heat buildup, or die cast aluminum which has a higher potential for corrosion. Features Die Cast Aluminum Cams, Delrin Ball Bearings, Computer Designed High Flare allows for easy entry at various angles. Requires (2) #10 Flat Head Fasteners. 1.5" (38mm) Centers. 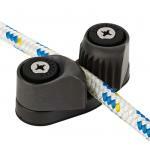 Sure Grip Cam Cleat with Wire Fairlead. 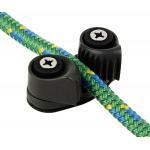 Investment Cast Stainless Steel cams will not wear out or co..
Sure Grip Cam Cleat with Eye strap. Investment Cast Stainless Steel cams will not wear out or corrod..
Fast Entry Cam Cleat. Features Die Cast Aluminum Cams, Delrin(tm) Ball Bearings, Computer Designed H..
Our largest Fast Entry Cam Cleat features Die Cast Aluminum Cams, Delrin(tm) Ball Bearings, Computer..
Our smallest Fast Entry Cam Cleat features Die Cast Aluminum Cams, Delrin(tm) Ball Bearings, Compute.. 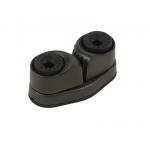 Plastic Fairlead - Black. Works with 70-07 Cam Cleat.. 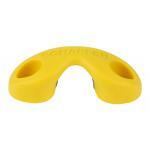 Plastic Fairlead - Black. 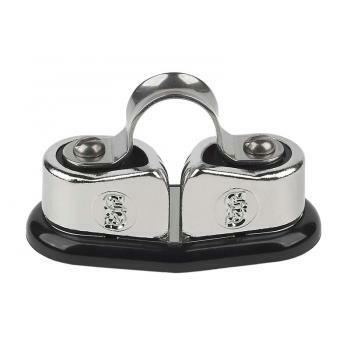 Works with 70-17 Cam Cleat..
Cam Cleat Fairlead - Blue. Works with 70-07 Cam Cleat.. Plastic Fairlead - Blue - Works with 70-17 Cam Cleat.. Plastic Fairlead - Red. 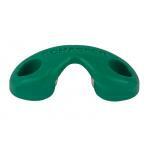 Works with 70-07 Fast Entry Cam Cleat..